New Flavour - The Revolution SS - unique and obtainable from SMATACKLE. 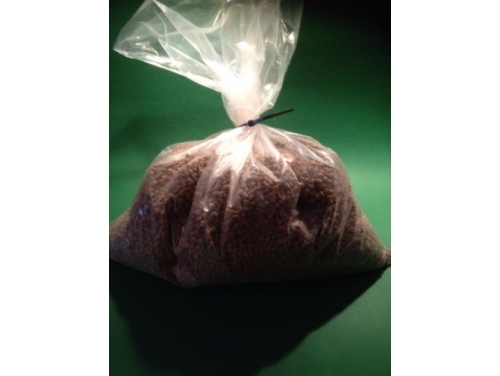 These pellets will take between 8-14 days to reach your door from date of order. They are freshly made for each order to give the best possible shelf life! These pellets are made to order and hense cannot be returned once received (as stipulated in our "Terms & Conditions) Do not order unless you accept the above!